Understatement with style. 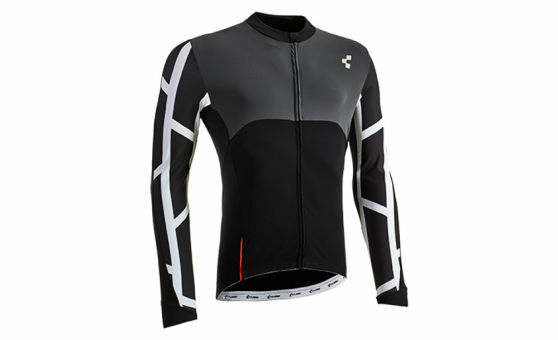 The Blackline jersey is a real all-rounder. Every ambitious road biker will feel comfortable wearing it. Nice details like the zipper garage, the nonslip silicone print on the back part and the raglan cut emphasize its functionality. Also suitable for cool temperatures.